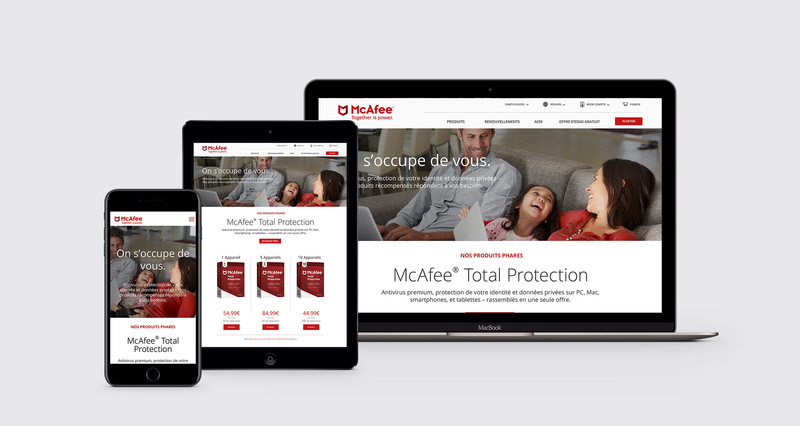 The McAfee rebrand included re-engineering the entire McAfee enterprise site. The massive undertaking was possible only through a collaboration with our Strategic Partner, Steve Ohanians and his development team at Webenertia – and by working closely with McAfee’s Brand and Web Teams. 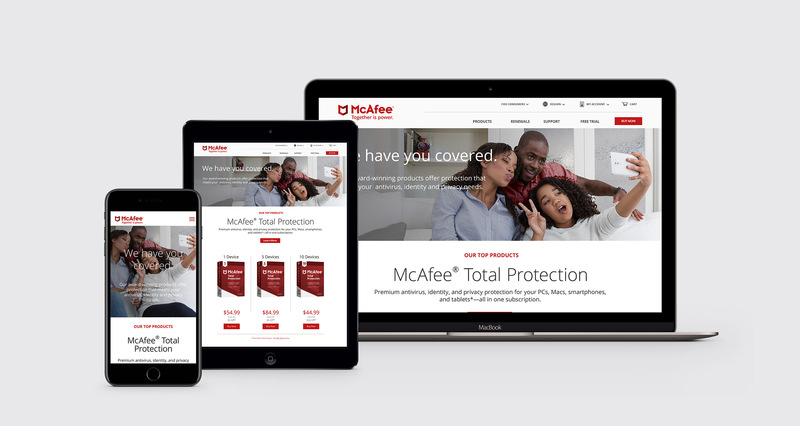 Together we designed a completely new brand experience for McAfee that resulted in increased customer engagement and plenty of kudos from customers and McAfee executives. Oh, by the way, the website also won a coveted ADDY Award for Best B2B Website in Silicon Valley. An award-winning website requires teamwork. Just like defeating cybercrime. How do you create a great user experience? Our objective was to simplify the navigation structure of the site and design an intuitive navigation system, both of which are fundamental to creating a positive user experience. Yet, a great brand experience takes more than that. 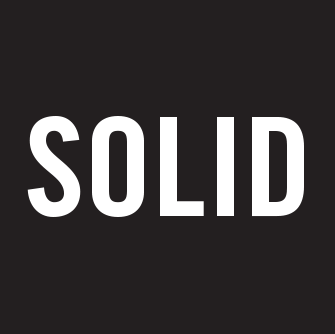 According to Alfredo Muccino, Founder of Solid and Executive Creative Director on this project, “The key to a great brand experience lies in finding the balance between keeping things simple and making things interesting”. Steve Ohanians, our Strategic Partner / Director of Digital Experience, adds “In terms of a website, this means designing a simple navigation solution that helps visitors quickly find what they need – while also delivering compelling interactive experiences, stimulating visuals, and relevant written content.” Working on the project we always kept in mind the ideas behind the McAfee brand and deliberately tried to make them come to life through the website experience. More than anywhere else, the “Together is power” story had to come to life on the site through the content. It was important to McAfee that existing and potential customers understood that they were a crucial part of the “Together is power” story. The company considers itself a true business partner to its enterprise customers. 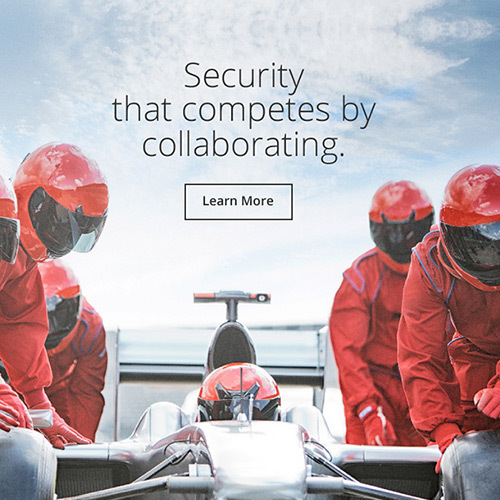 McAfee works very closely and collaboratively with its customers to evaluate their unique cybersecurity needs, and craft solutions that are specifically designed to address their concerns. The website is the beginning of that journey, and we created an experience flow that would help funnel enterprise visitors straight to the solutions they wanted to learn about, while enabling McAfee to tell its story from the customer’s perspective through testimonials, case studies, solution briefs and other helpful content. Does your site work in over 32 unique regions? McAfee’s does. Today, designing a fully responsive site that is optimized for any device, screen, or operating system is important for most brands. 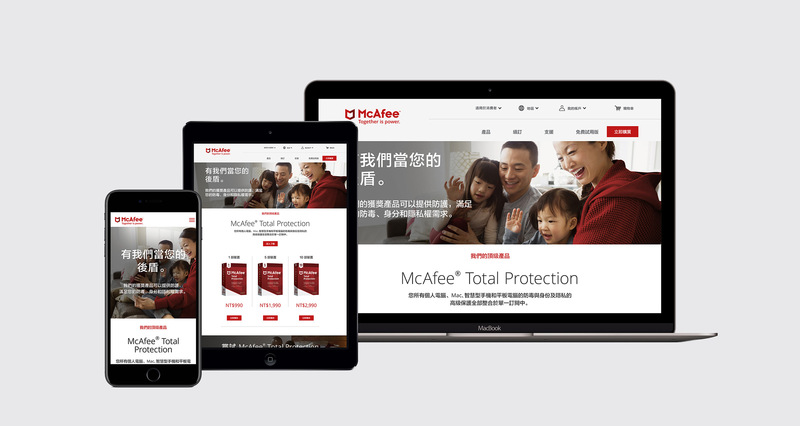 McAfee is a truly global company with millions of customers across the planet, so with their site we had to take it a bit further than that. The design needed to take into account the need to adjust the content based on regional requirements, and deliver that content in the appropriate language for each region. We produced a site that allows visitors to customize the display for 32 unique regions and almost as many languages – with a single click. At the end of a project of this magnitude we typically throw a big party. And in this case, we definitely did. However, before the celebration started, we delivered a comprehensive set of guidelines designed to help the McAfee development team maintain a cohesive experience moving forward. More than just a guide, this digital tool makes it easy to pull design elements into webpage templates simplifying the production of new templates or modifying existing pages. Also, we made sure that updating the style guide itself is simple, all of which is crucial when things need to move fast. And we all know that they usually do.